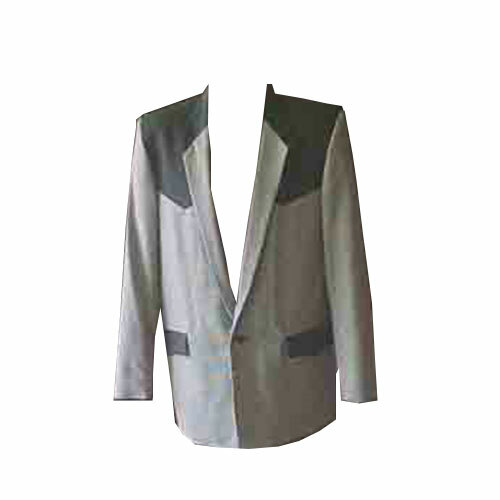 You are viewing one of our new tailor made yolked box jackets. Black and white dog toothed check with a black 100% polyester yolk detail,one button fastening fully lined with an inside pocket. Very light to wear, the jacket is be made to order please contact if you require any special changes in measurements allow 5-6 weeks for delivery.